Compete with other lifters and yourself to test the limits of your physical and mental strength. 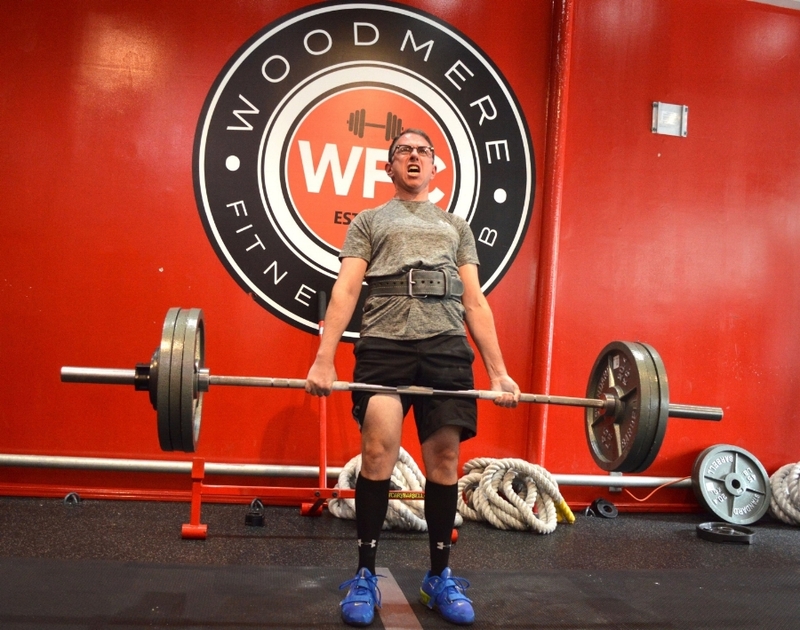 The 2019 USSF New York Spring Classic is a sanctioned by the United States Strengthlifting Federation. Competitors will be ranked and can qualify for the 2019 USSF Nationals.